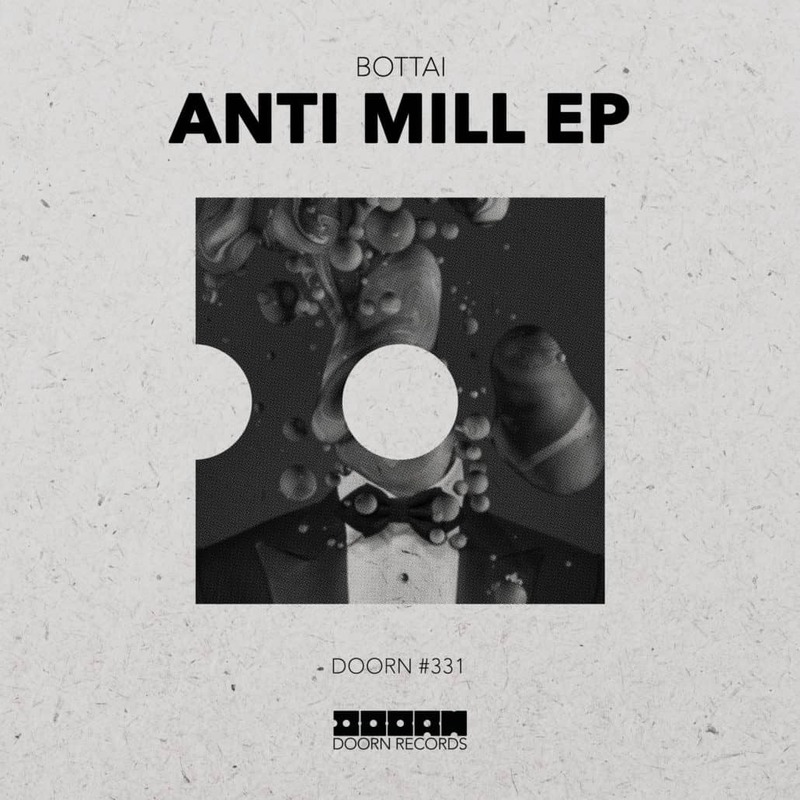 Italian DJ/producer Bottai brings a dazzling collection of three new tracks on his ‘Anti Mill EP’. 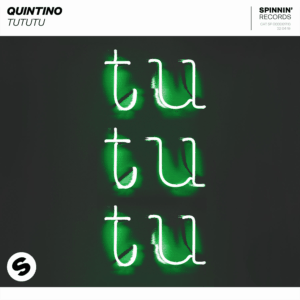 The release includes the uplifting, instrumental ‘Tuxeedo’, a beautiful, electro styled groove called ‘Era’, with soulful vocals of Leye T, followed by the charming electro house tune ‘Here For Me‘ featuring Nico Larsson to close this EP. 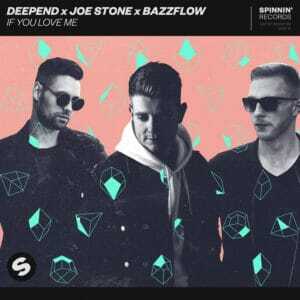 With ‘Anti Mill EP’ Bottai returns to the DOORN imprint, following his sweet pop gem of ‘Vana Mentis‘ featuring Axer on vocals. 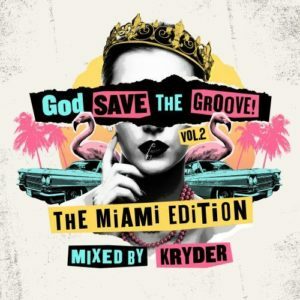 In 2018, DOORN Records released various interesting tracks with Evol Waves bringing out the heavy guns for this brand new Syrup‘, an uptempo DJ weapon, and Israeli producer Maor Levi who presented ‘Gemini’, a progressive house track that guides you through, from start to end, with a pleasant vocal, crazy synth and heavy clings. ‘Anti Mill EP’ is out now on DOORN Records.